 The Arena Hotel offers a unique experience in leisure and entertainment. Share that experience with our guests, some of the most famous and celebrated stars of all time. 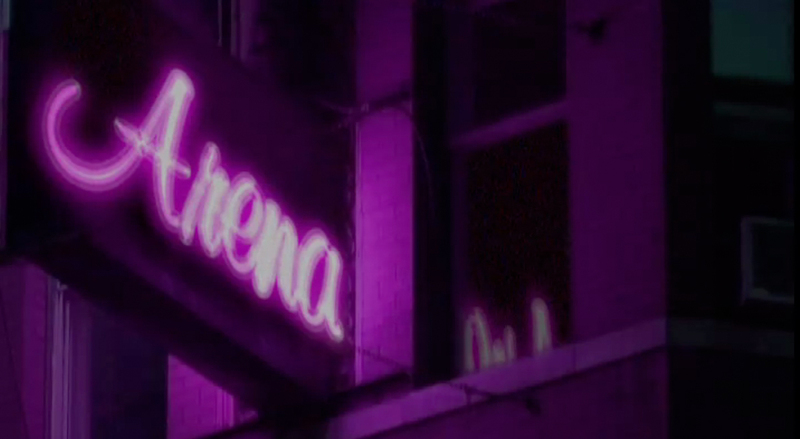 The Arena Hotel is the newest project from Arena, the BBC's multi award winning arts documentary series. Its treasure trove, an archive of 600 films, supplies the Hotel with its stars, its drama and its stories. 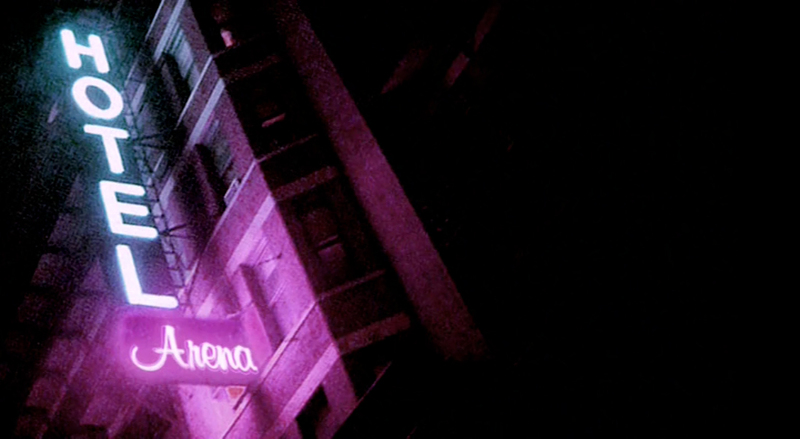 The Hotel provides a rich variety of clips from classic Arena films. As the Hotel develops and expands its facilities, we hope to bring you more films in their entirity.